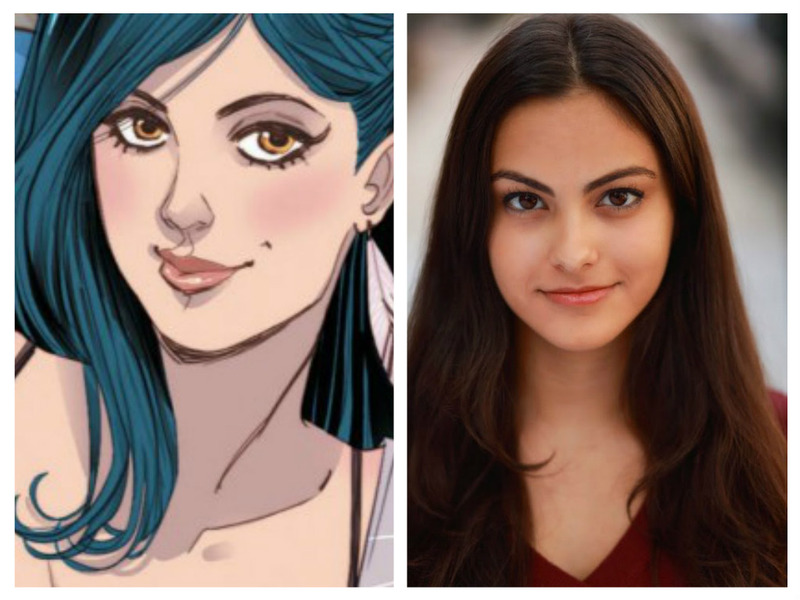 Rounding out a week of major casting news for The CW's 'Riverdale' live-action pilot based on the Archie Comics characters comes the announcement that Camila Mendes has been cast as Riverdale's top socialite, Veronica Lodge! The Veronica casting follows a week of major casting news for the Riverdale gang consisting of Archie (KJ Apa), Josie (Ashleigh Murray), Fred Andrews (Luke Perry), Jughead (Cole Sprouse), Betty Cooper (Lili Reinhart), and Cheryl Blossom (Madelaine Petsch). In the exclusive announcement, Deadline described Mendes's Veronica as a silver-tongued high school sophomore who returns to Riverdale from New York, eager to reinvent herself after a scandal involving her father. Expect additional “Riverdale” news in the coming weeks.